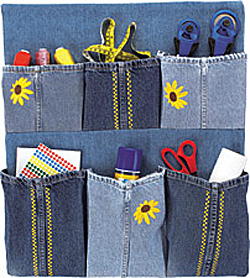 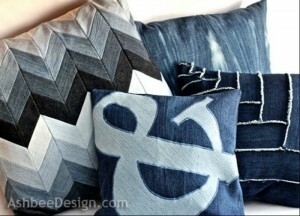 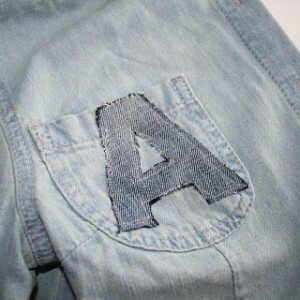 Amanda, who blogs at Crafts By Amanda has created some of cutest recycled denim projects over the years, a few I’ve shared in the past here on DDO. 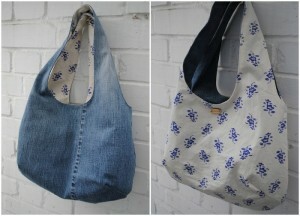 I’m excited today to share another one! 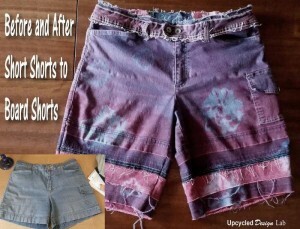 One of the things I really like about many of Amanda’s recycled denim projects is she isn’t afraid to experiment with color instead of sticking with the standard blue jean color. 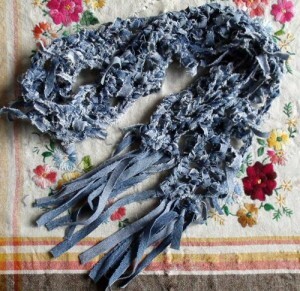 Several of Amanda’s projects make great use of those small pieces of denim that are just too little to use for larger projects. 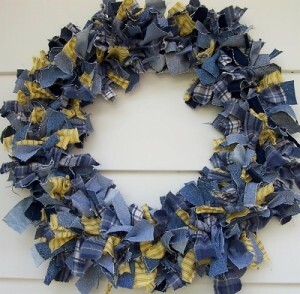 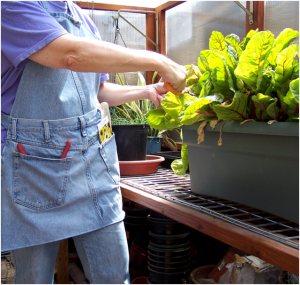 Today’s project is one that’s perfect for using up those denim scraps left over from projects or even the denim left over from hemming a pair of jeans. 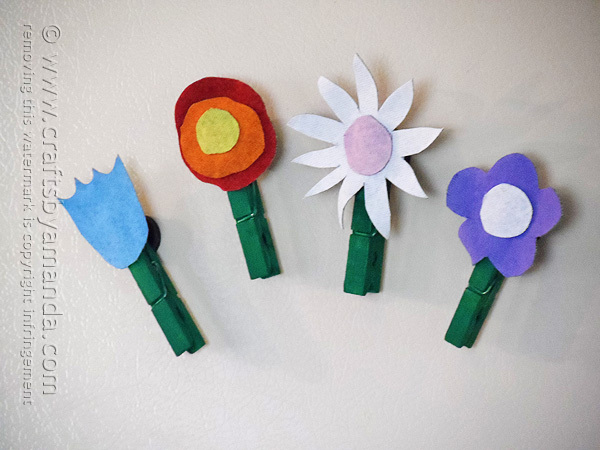 We all have refrigerators and most of us use them as handy bulletin boards for showcasing our children’s art or for keeping up with schedules and invites. 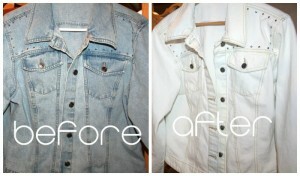 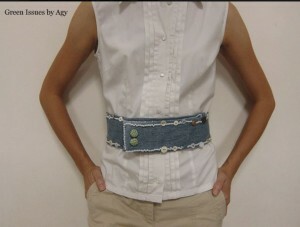 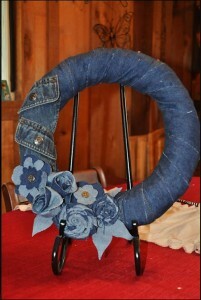 Instead of buying magnets, make your own from recycled jeans. 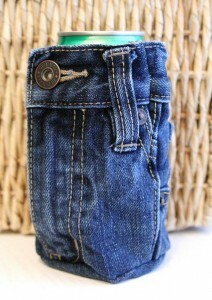 Aren’t these adorable! 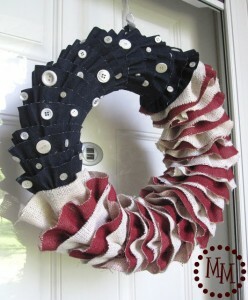 This is also a great craft project to do with the kiddos when they start getting bored on those long summer days when school is out.